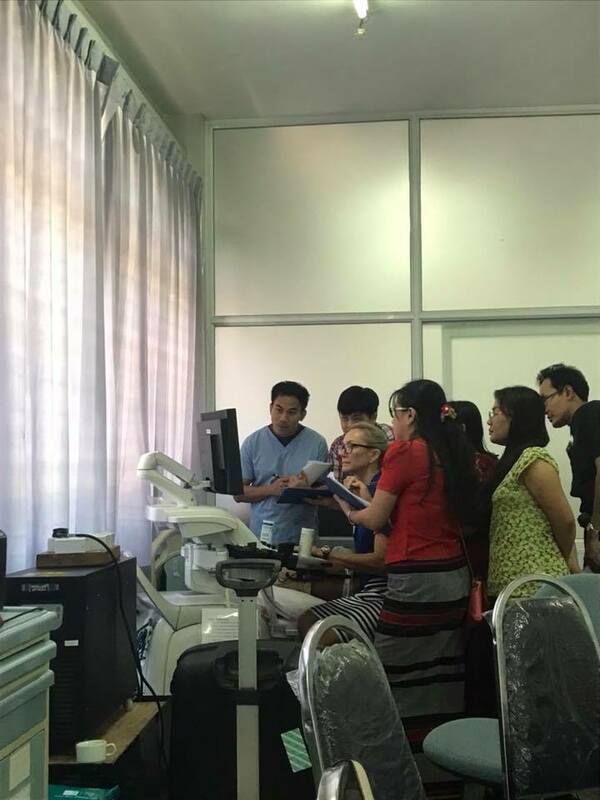 Patients screening has commenced, and today we commenced our surgical and interventional program with our Burmese colleagues across 5 hospitals in Myanmar. 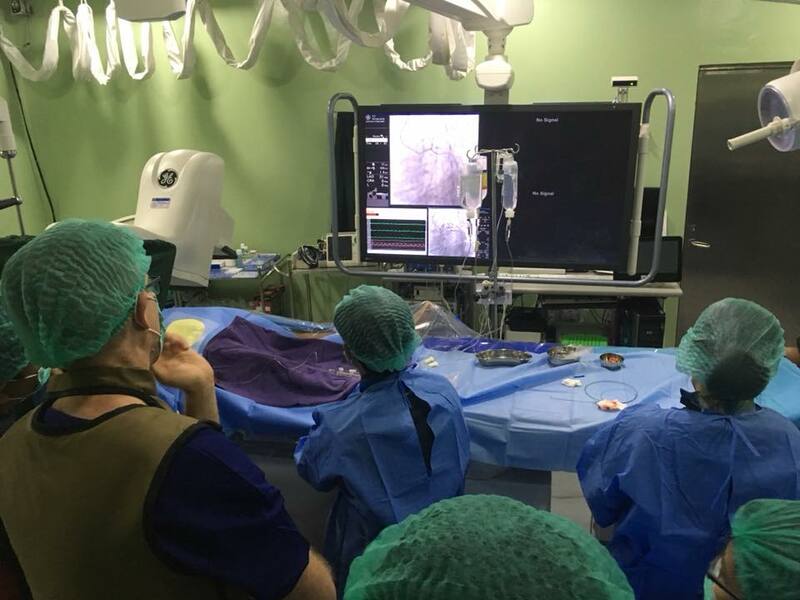 The cardiac surgery teams operated on 7 patients – 4 adults and 3 children, while in the cardiac catheterisation laboratory (cath lab for short), our cardiologists were busy teaching coronary stenting, valvular angioplasties and completing electrophysiology studies. 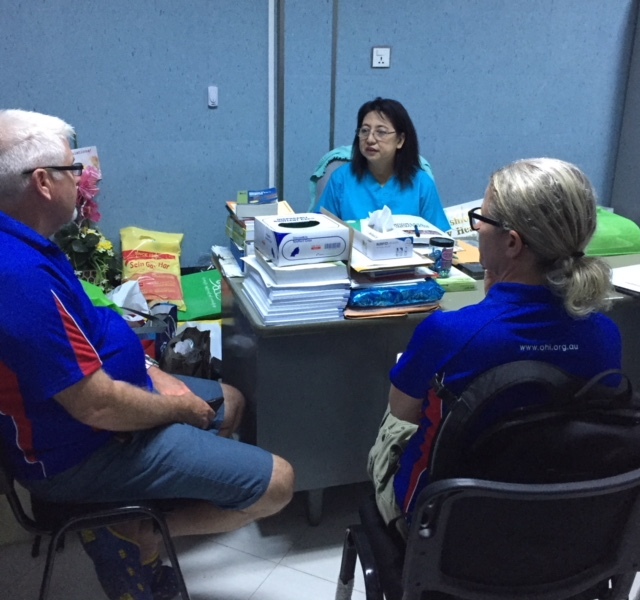 This morning I accompanied Chris Waite (our Project Coordinator) and Emma Smith (ICU Educator) to meet with Professor Mu Mu Naing who is the Head of ICU at Yangon General Hospital. 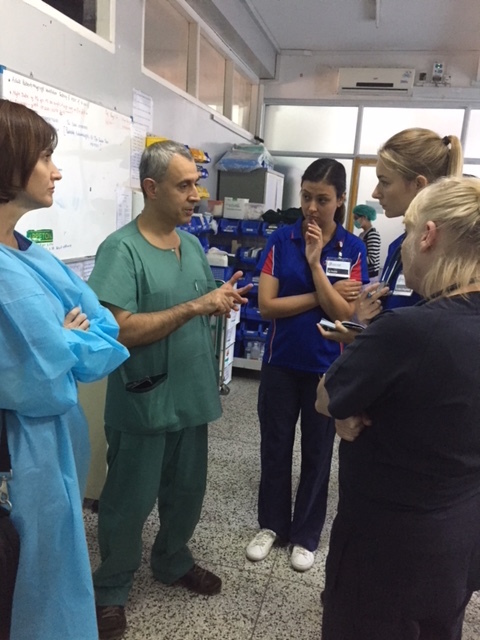 On the agenda was discussion on how OHI will most effectively invest in some capital equipment for their ICU. 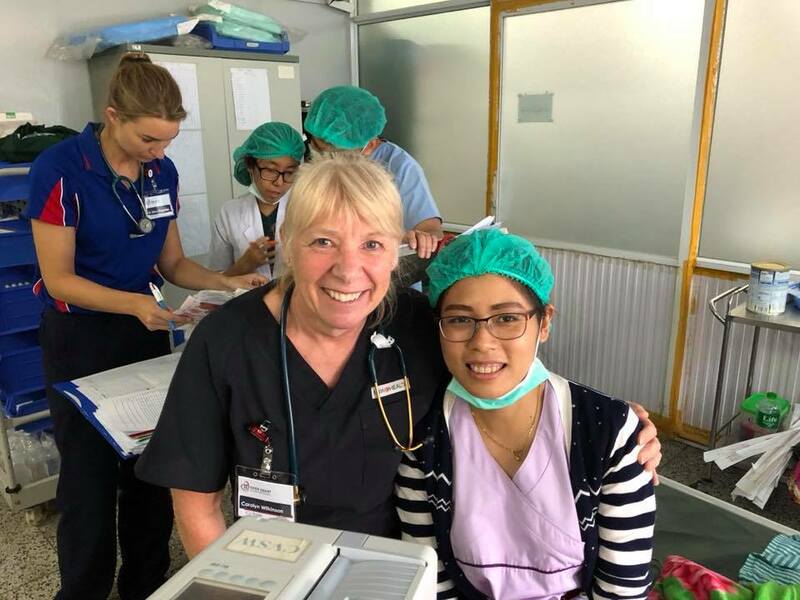 Last October, the “Myanmar Charity Walk” that Emma organised raised over $8,500 to be used at Yangon General. 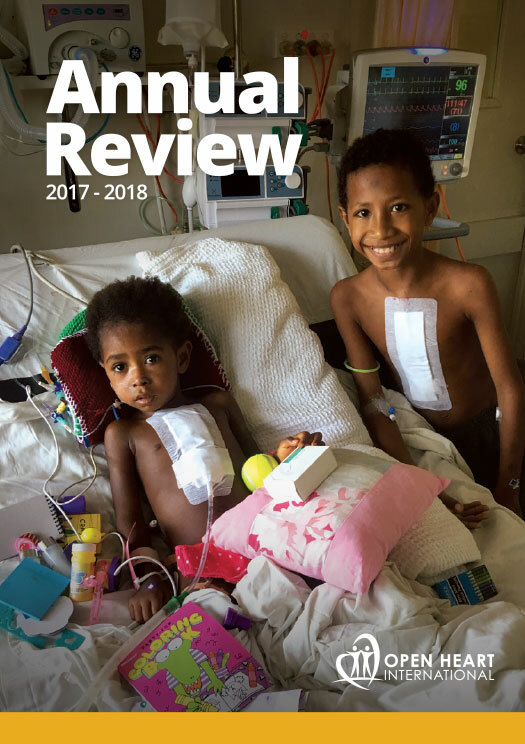 Emma and Chris presented some ideas and we look forward to finalising the plan very shortly with them! The final team members rolled back into the hotel very late. 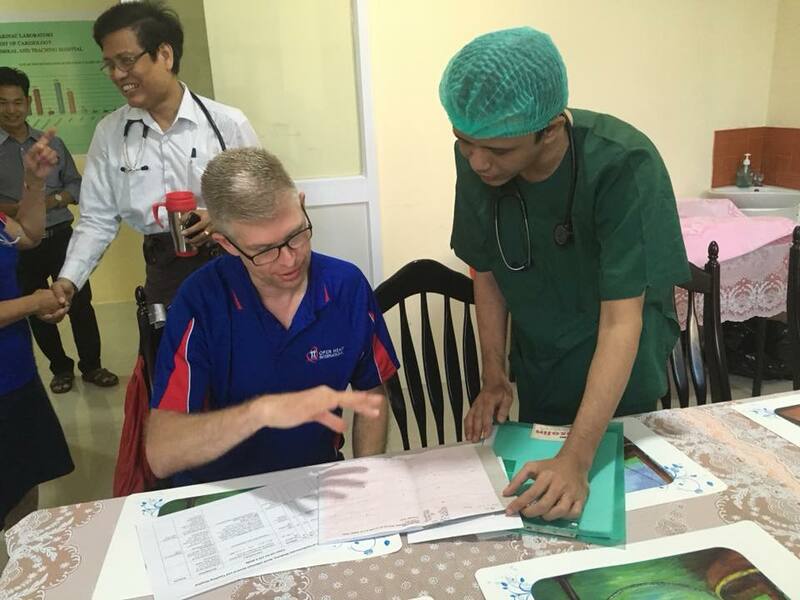 A long, but successful day in Yangon.